Is there a blog out there that only writes about music in commercials? If so, I’d love to read it. It seems these days the quality of music in advertising has gone a little more challenging musically, maybe a little more artistic. Anyone in Canada seen that Ford ad? 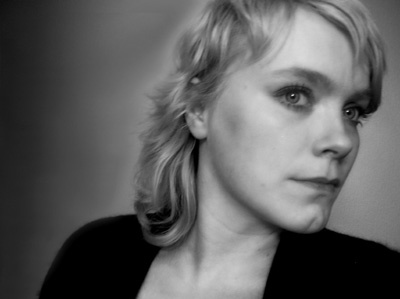 Its a Norwegian singer named Ane Brun, the song is ‘Song No. 6 (Featuring Ron Sexsmith)’. Check out the actual video here.? Very nice. Here’s another, My Lover Will Go.